Full-time position available. 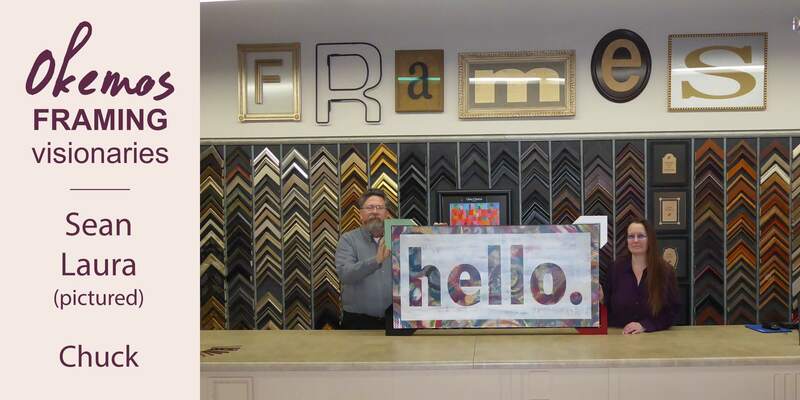 Seeking a personable, creative individual who will enjoy helping customers design their picture framing projects. From designing to execution, the ideal candidate is just as comfortable working with people as they are working with hand tools. Picture framing experience is a plus, but not required. We LOVE it when you APPLY IN PERSON!